Abington, Bottisham, Bourn, Buckden, Burwell, Cambridgeshire, Chatteris, Duxford, Ely, Godmanchester, Hardwick, Huntingdon, Kimbolton, Linton, Manea, March, Melbourn, Milton, New Wimpole, Over, Peterborough, Prickwillow, Ramsey, Sawston, Sawtry, Shepreth, Soham, St. Ives, St Neots, Steeple Morden, Swaffham Bulbeck, Swavesey, Thorney, Trumpington, Whittlesey, Willingham, Wisbech, Yaxley and all the villages in between. 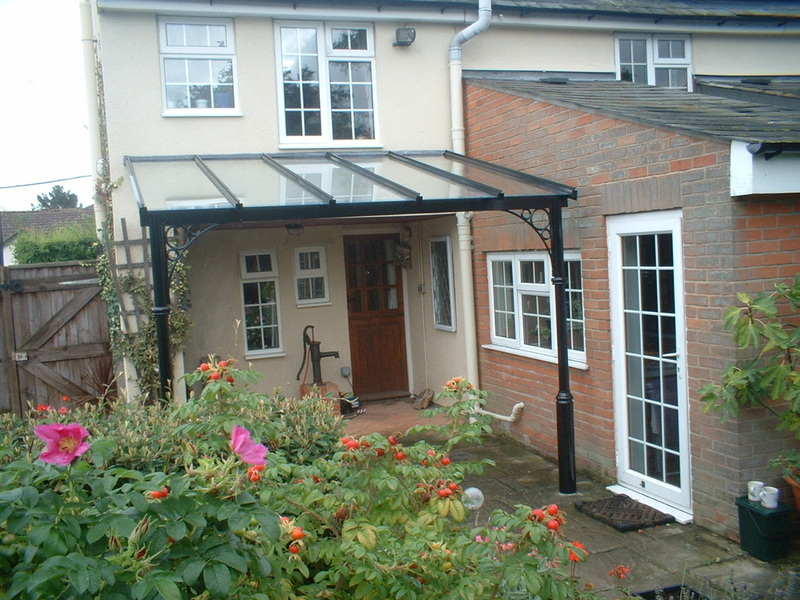 We are very happy to come out and see you to give a free survey and quote for your very own glass veranda. Give us a ring or send an email via the Contact Us tab at the top of this page.